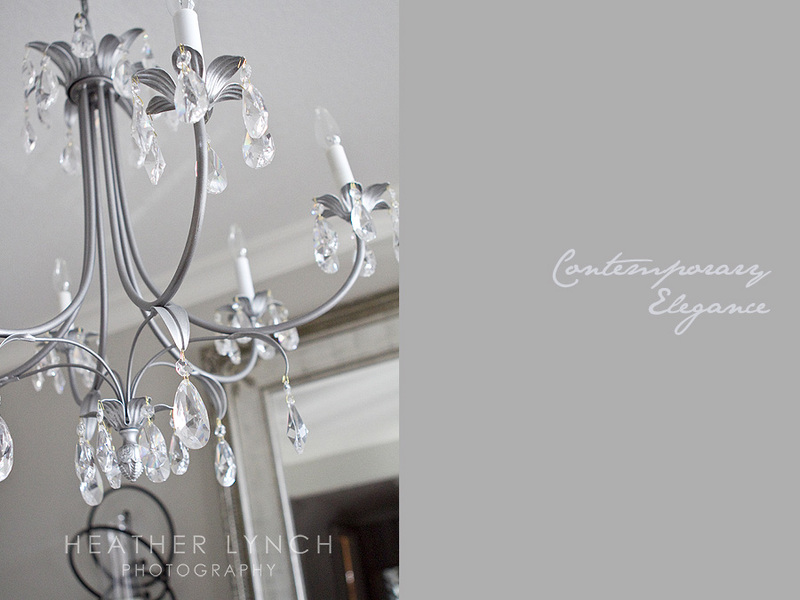 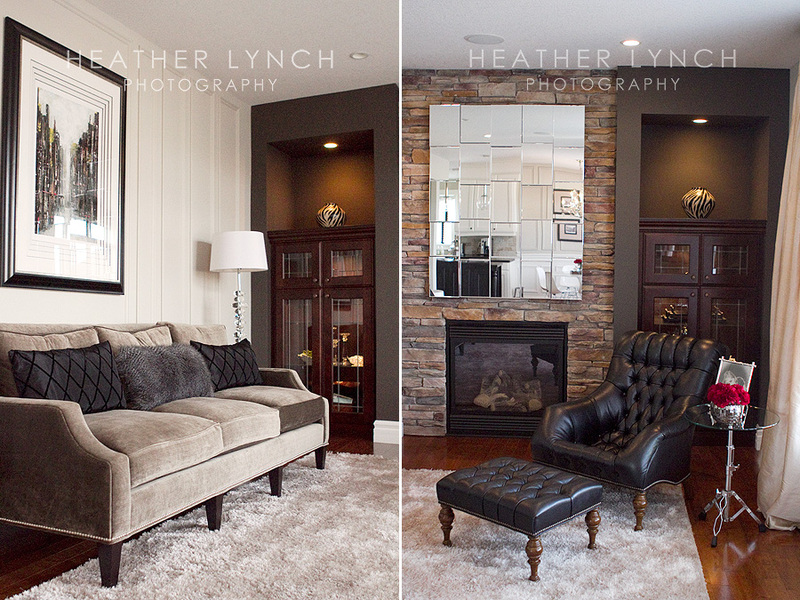 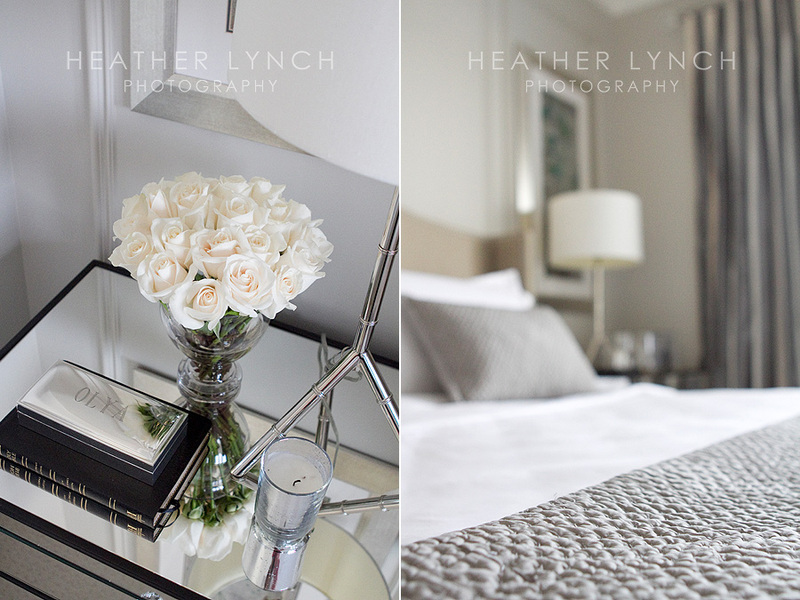 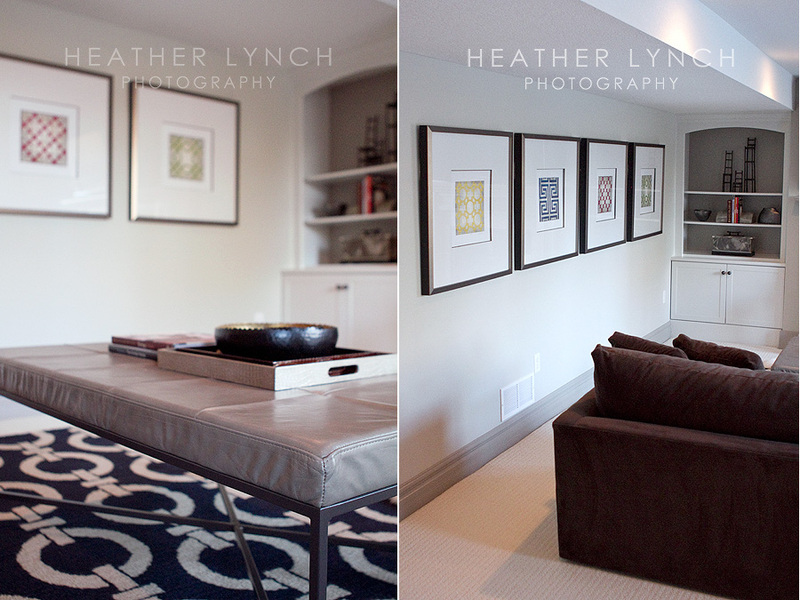 The very lovely and talented, Olga invited me to photograph one of her most recent residential projects - her home. 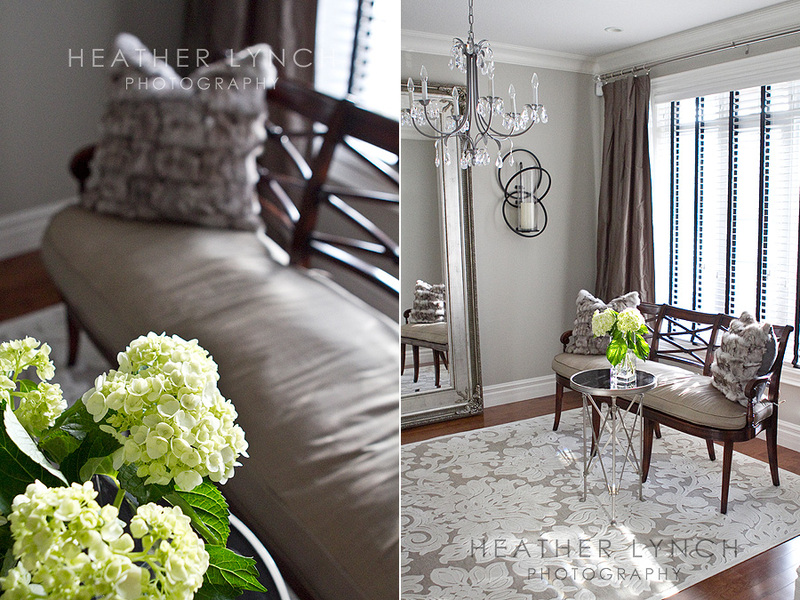 From the moment I walked in I was struck by how bright and airy the spaces were - gorgeous! 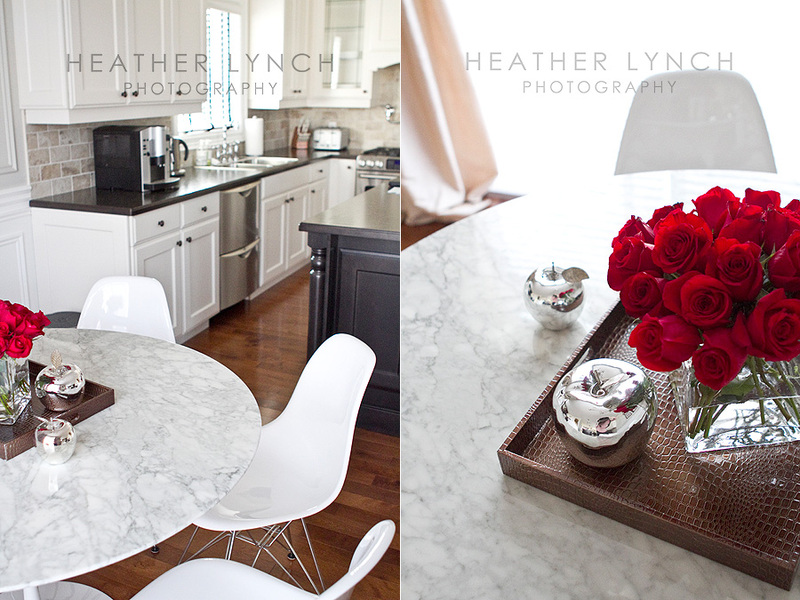 With a style that is a mix of classic and contemporary elements (with a touch of whimsy), this home is a perfect example of what can happen when she works her magic.